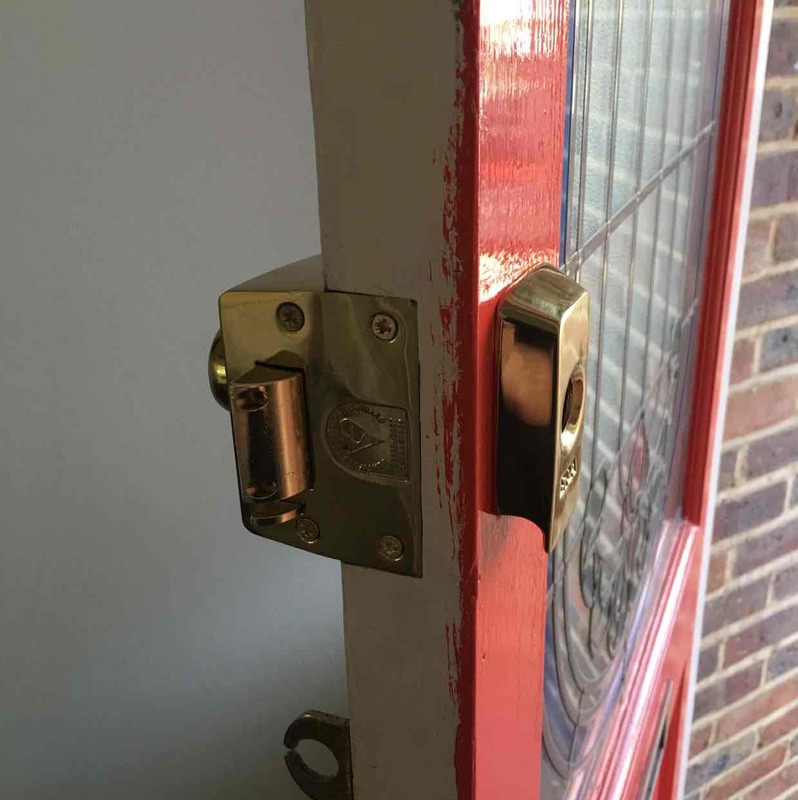 Locksmiths, in Hornchurch, Havering, London. 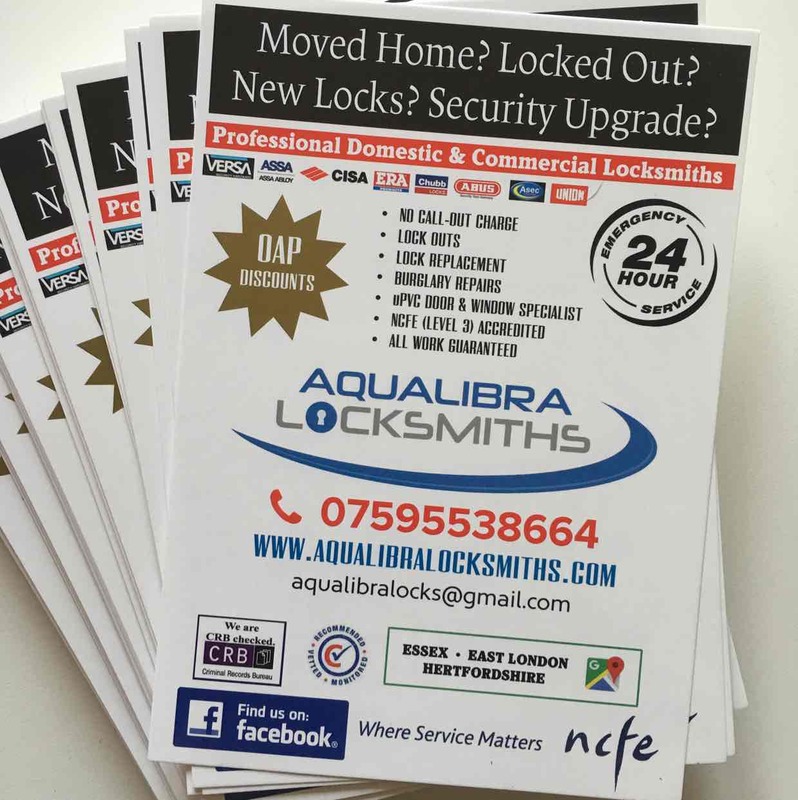 Aqualibra Locksmiths know how important the safety of your family is to you. 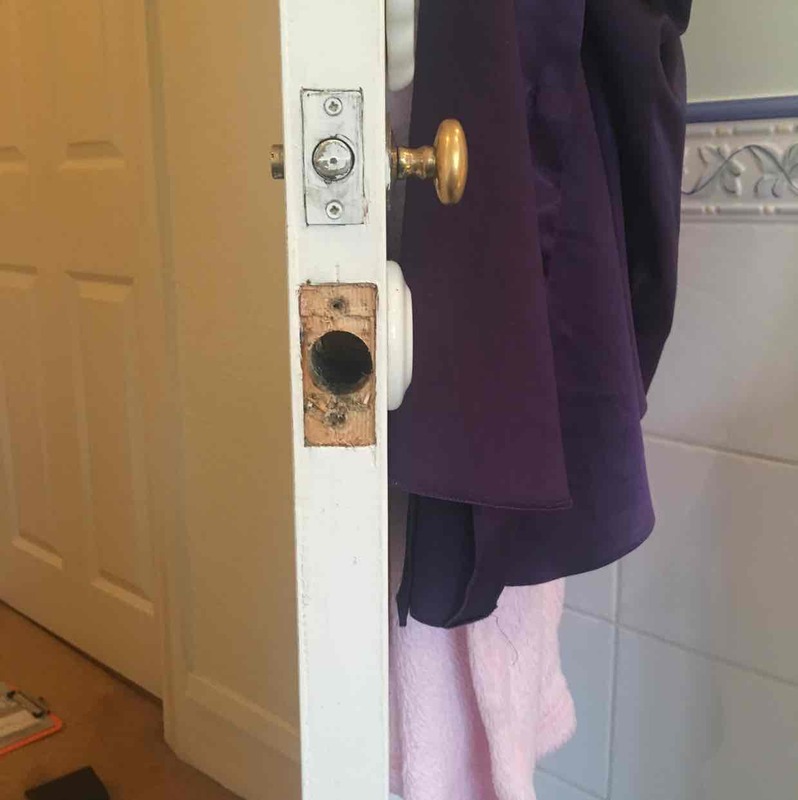 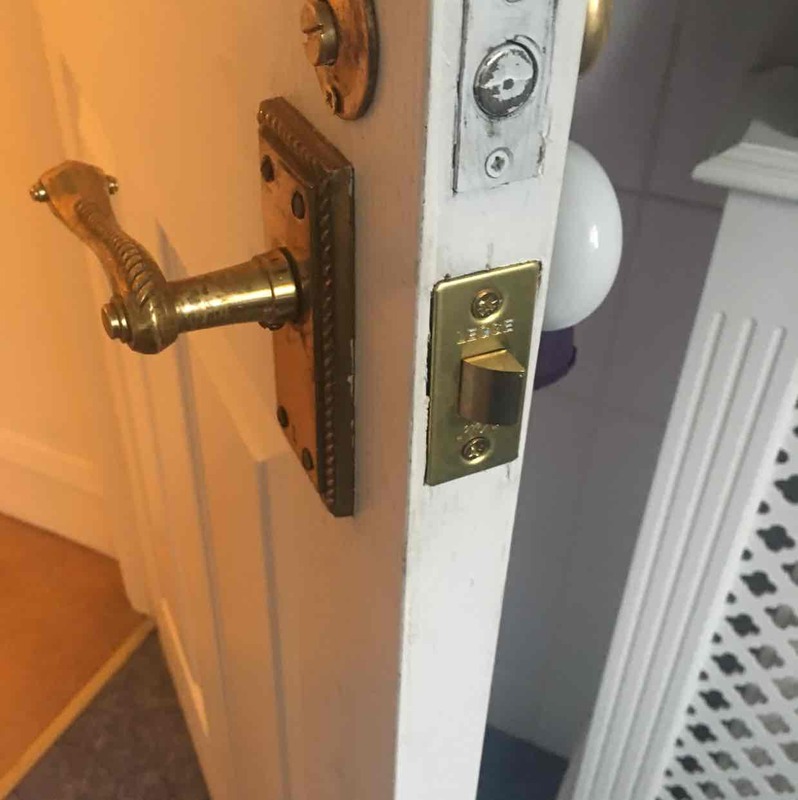 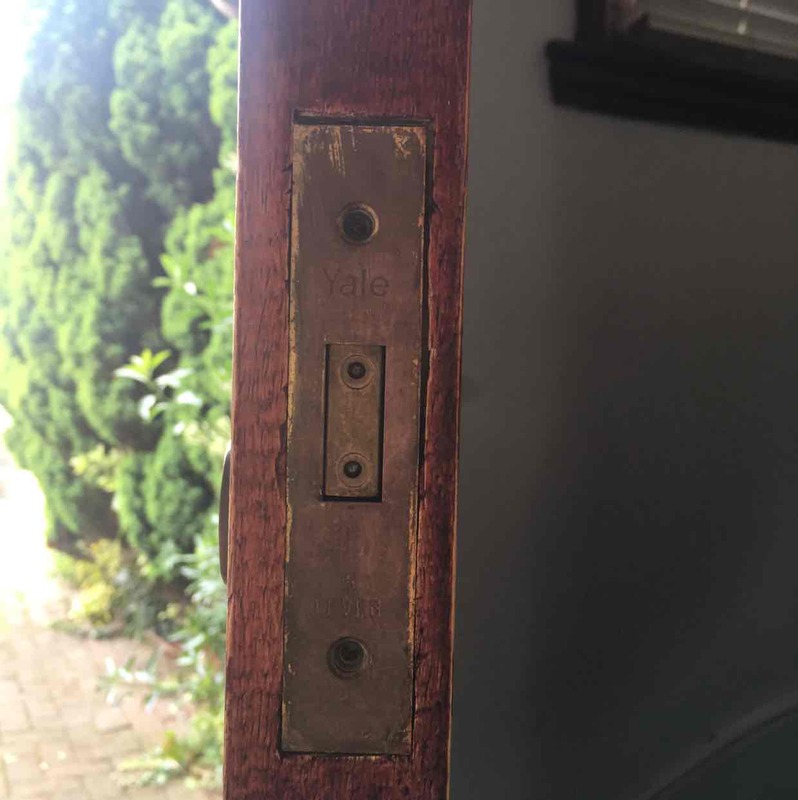 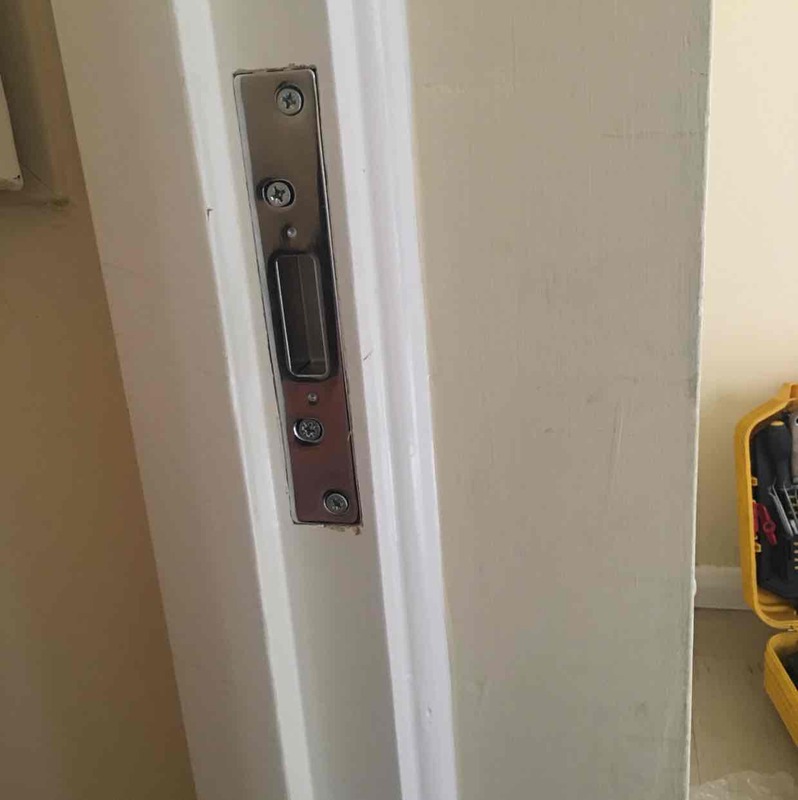 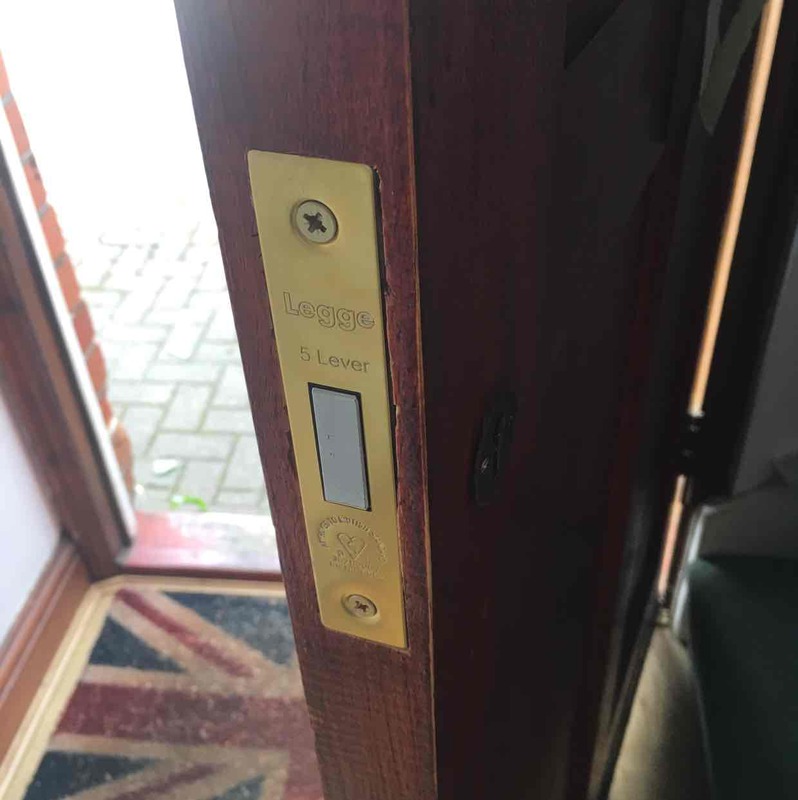 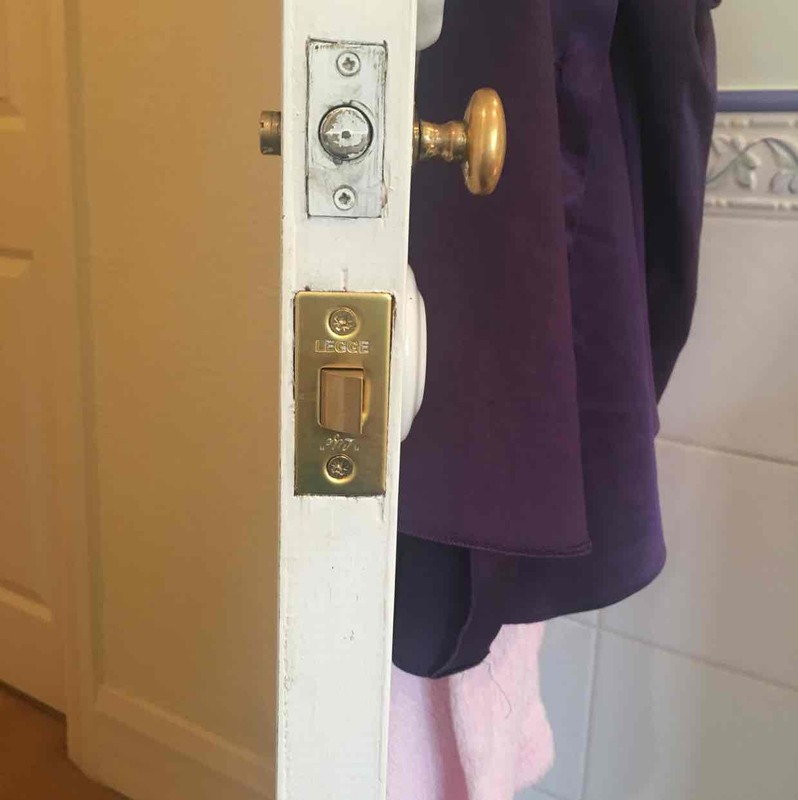 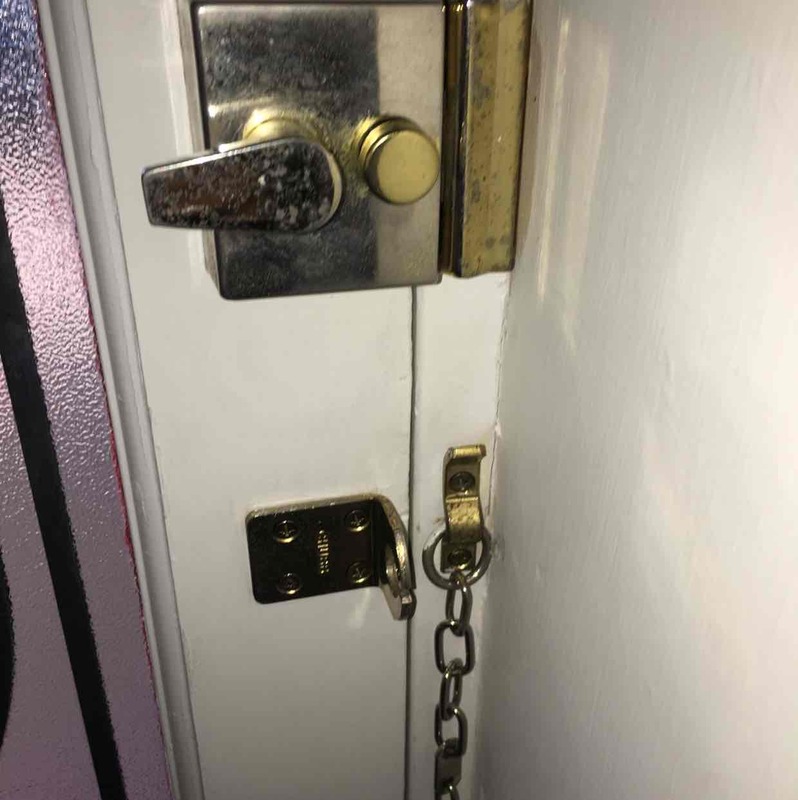 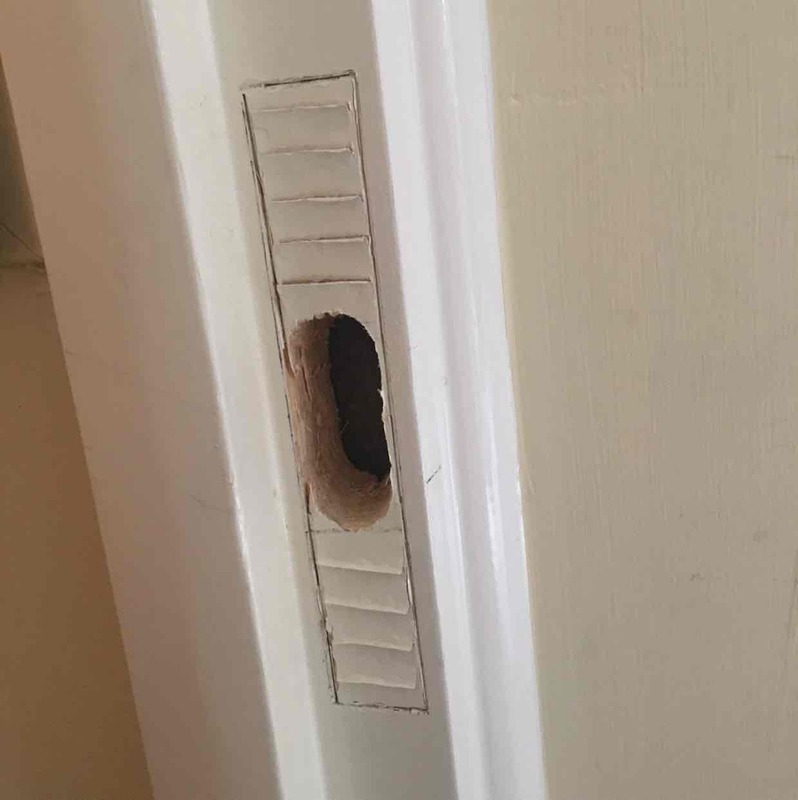 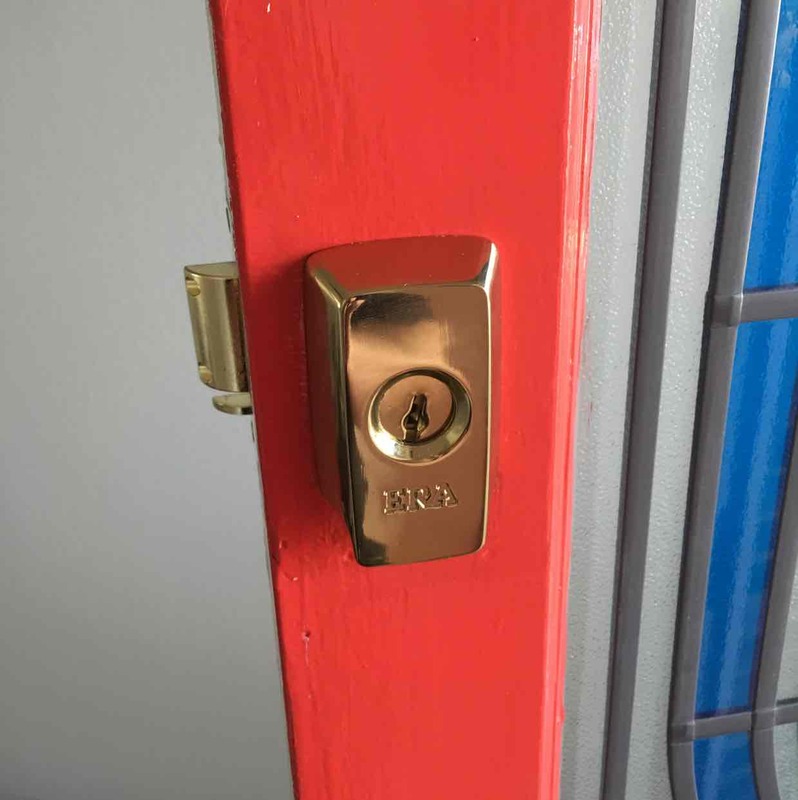 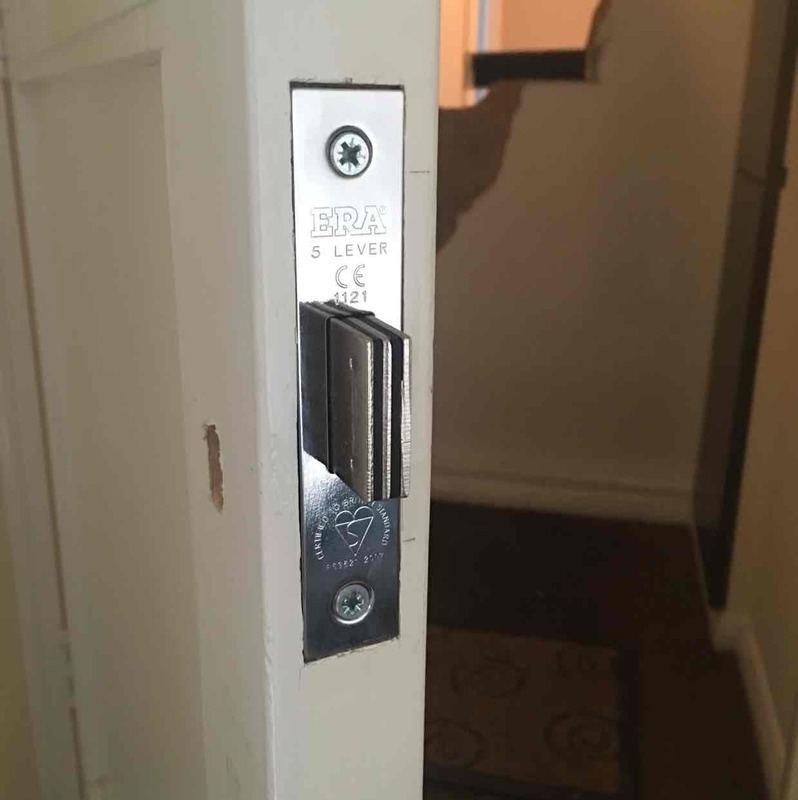 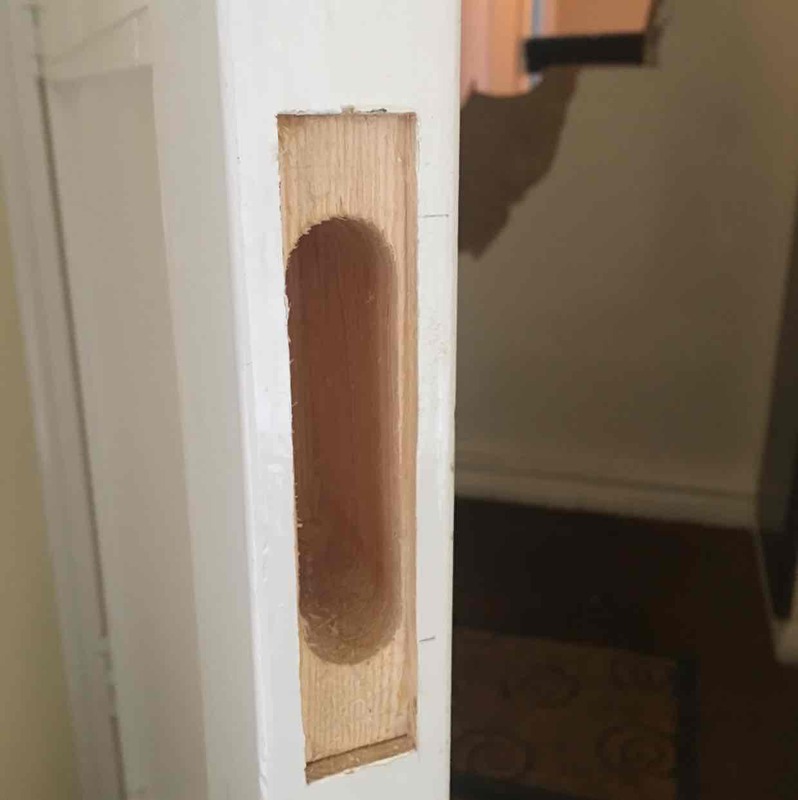 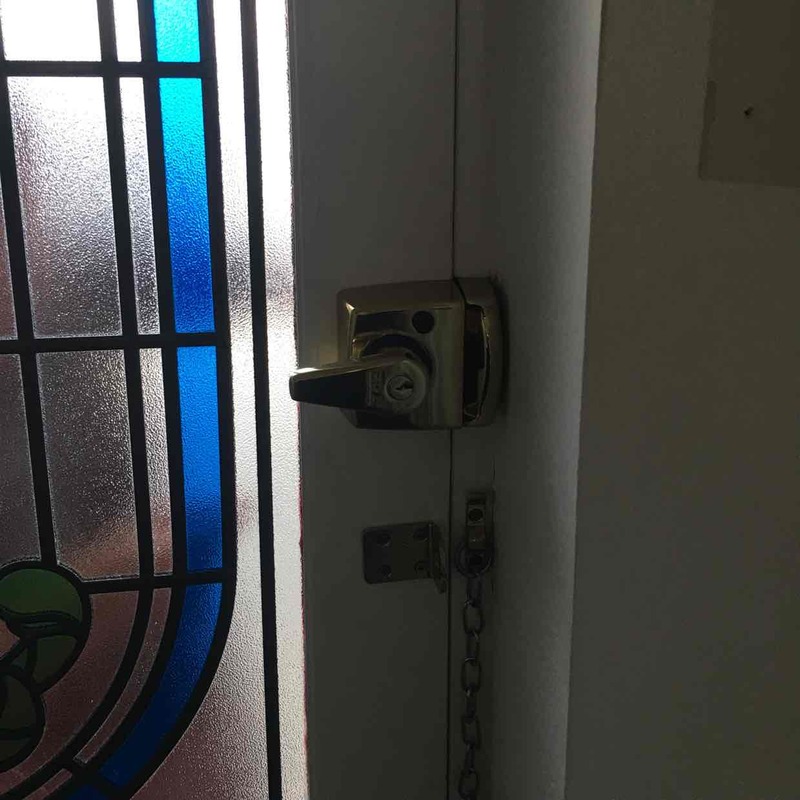 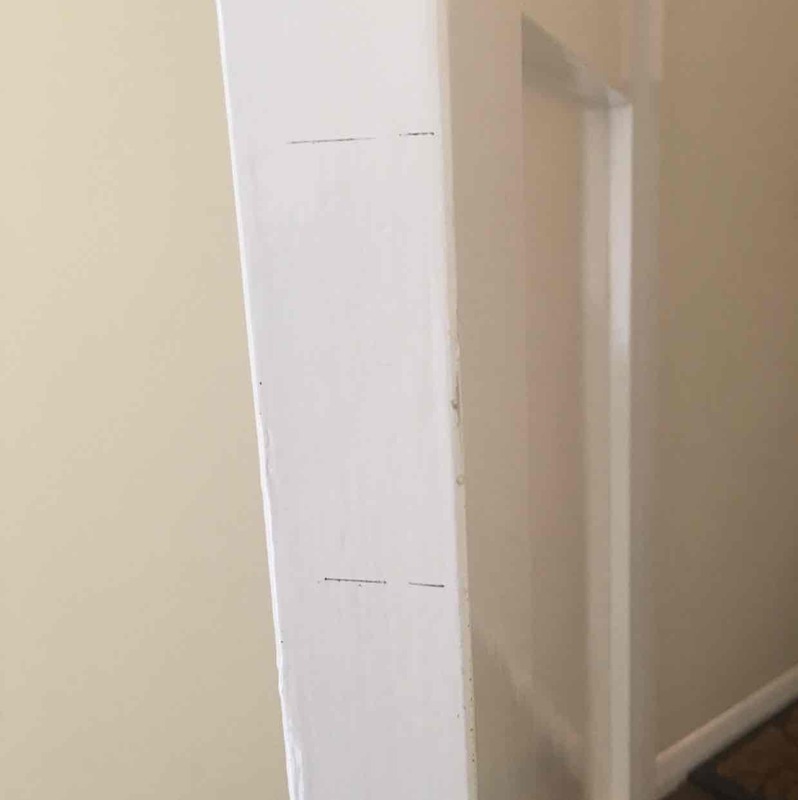 That's why our skilled team are committed to offering you an efficient, fast response locksmith service; with emergency call-outs available throughout Hornchurch, Essex and South-East London, any time of the day or night. 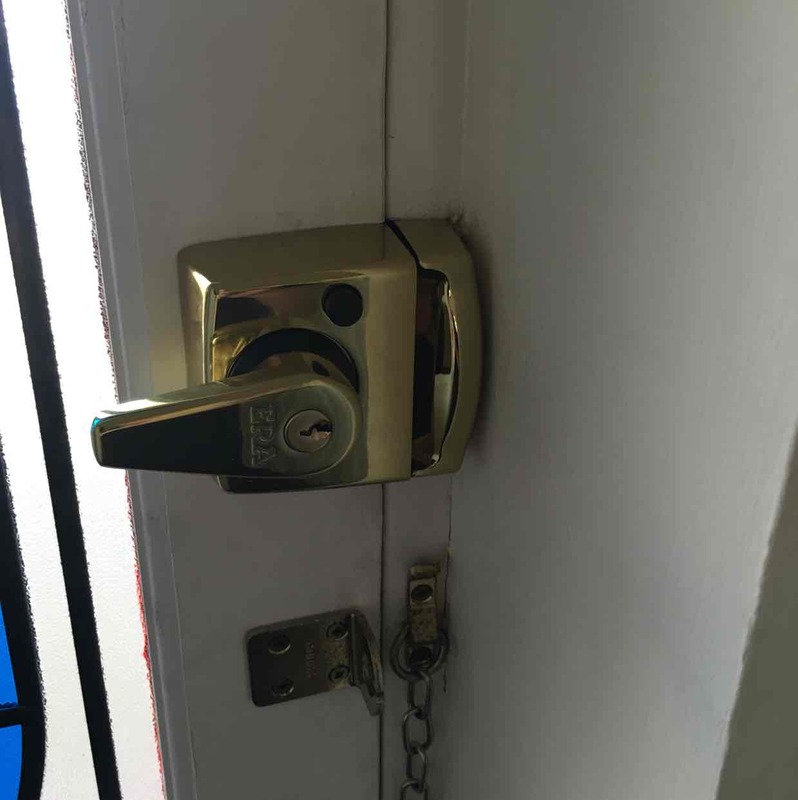 Whether your need your locks changing or simply require access to your property, our 24 hour locksmiths can provide a solution to all of your security requirements - leaving your home feeling safe as houses. 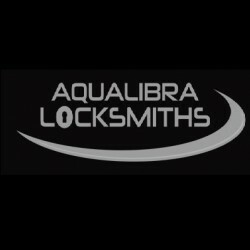 Have You Dealt With Aqualibra Locksmiths?